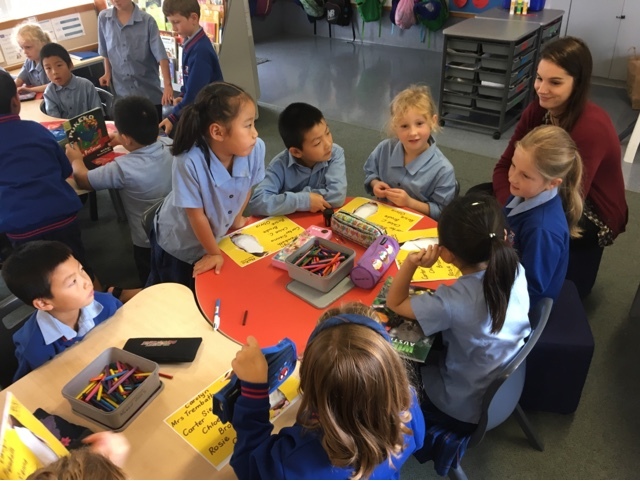 Room 20 @Sunnyhills: Art Inquiry begins! 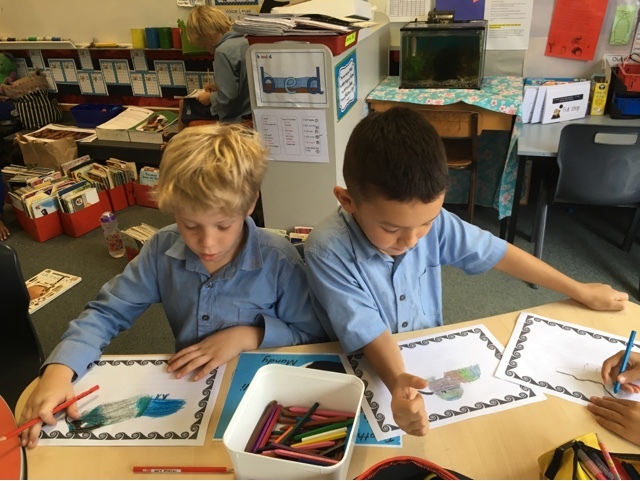 Room 20 and R16 are beginning an exciting art inquiry where we will be studying art by local artists and using their techniques to compose our own art. 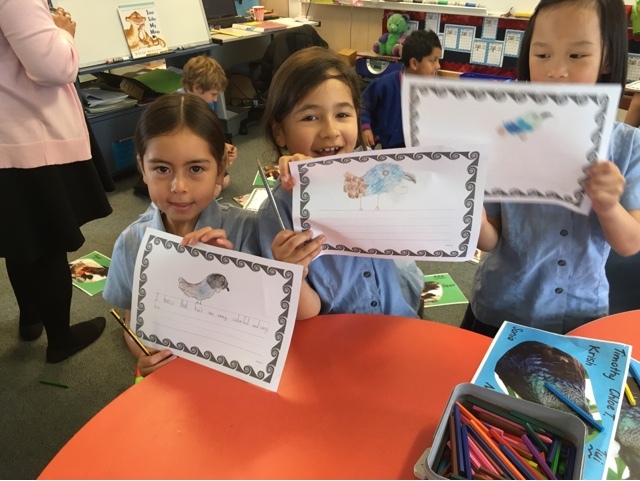 Today we began by discussing our subject - Sunnyhills School houses Tui Takehe Hoiho and Kea. 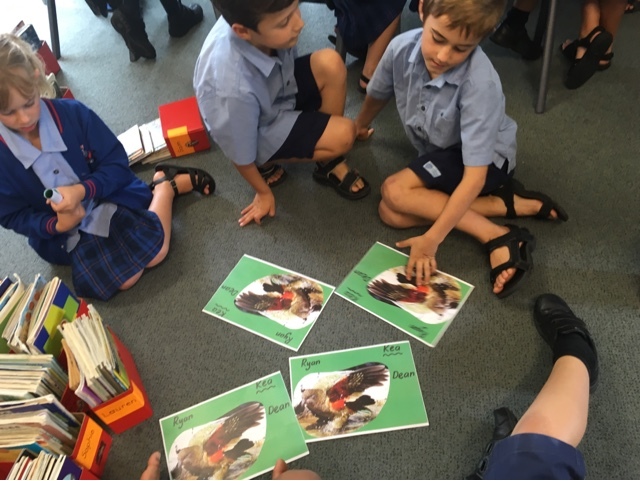 In House Groups the children looked at photographs of the birds and discussed with their buddies what they noticed about the birds' features and then their prior knowledge of the habits and habitat of the birds. 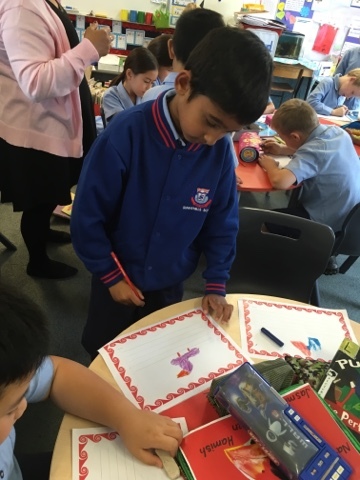 Then each person drew a coloured sketch and wrote a short description using their prior knowledge. 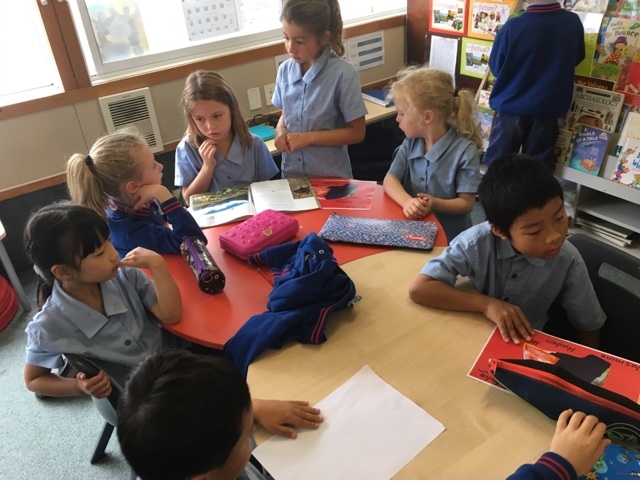 Our next step is to collect more information either written or on the Internet and share it with everyone at school.